© Angela Harjo. All rights reserved. 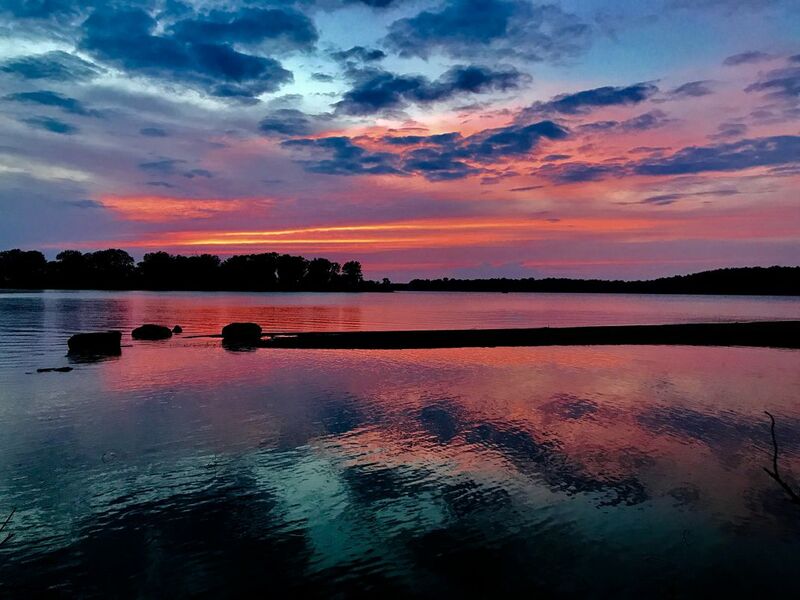 A colorful sunset at Lake Keystone. This is my favorite place on Lake Keystone to capture amazing sunset reflections. Date Uploaded: Aug. 16, 2017, 12:10 p.m.